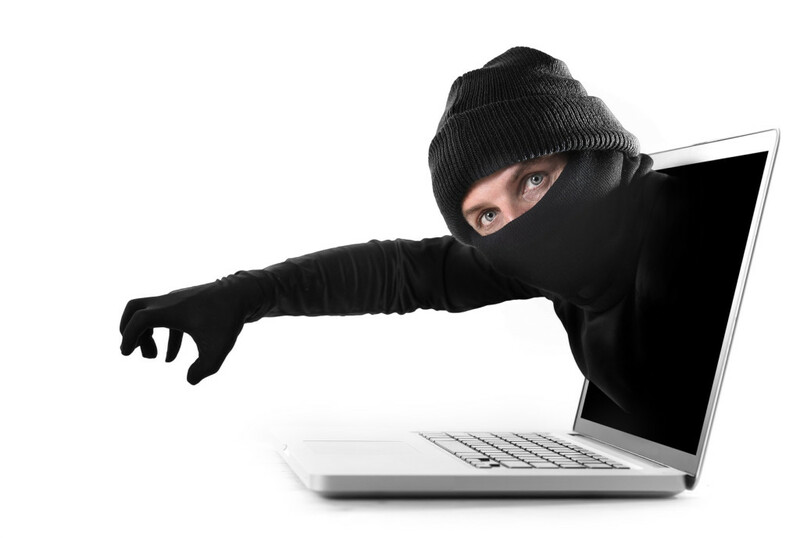 Phishing, hacking, wire fraud – these are all ways people attempt to steal from others online. As real estate searches and transactions move more and more online, the chances of being caught up in a cyber scam have become even greater. The National Association of Realtors® recently warned its members and consumers about one example, a wiring scam during the closing stage of the home buying and selling process. Hackers will break into the email accounts of consumers and real estate professionals to get details about a real estate transaction. The hacker will then send an email pretending to be the buyer, seller, real estate agent or someone else involved in the closing process and say there has been a last minute change and provide new wiring instructions; the instructions send the closing costs funds directly into the hacker’s bank account. While it may seem like there are hundreds of ways for a criminal to take advantage of a consumer online, there are just as many ways consumers can protect themselves. It may seem harmless to check banking information using the free Wi-Fi at your local coffee shop, but using an open connection can leave you vulnerable to hackers and scammers. Only access sensitive information on your home computer or on a secured network. For more information on how to safely and securely buy or sell a home, contact SIBOR or visit http://siborrealtors.com/contact-information/ to speak with a RealtorÒ.